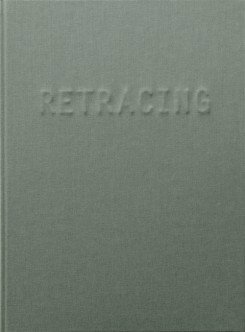 ‘Retracing’ is part of a wider investigation into perception, memory, photography, and the possibility of imagelessness. Rein Jelle Terpstra is working with people who are about to lose their eyesight. 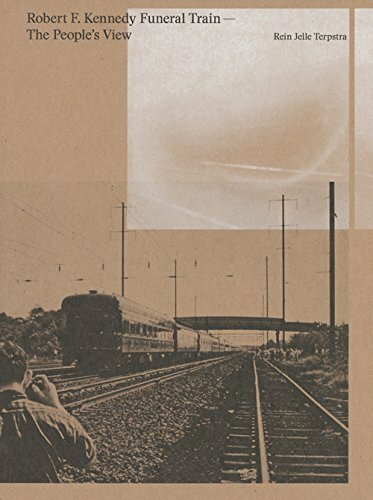 He has photographed images that are valuable to them on Kodachrome slides, with the promise to describe the prints after a few years very carefully in words, in an attempt to invoke the images in their heads through language. Earlier Terpstra made a slideshow installation with multiple projectors in which the light images of ‘Retracing’ slowly blend. In the book, this led to the concept of two types of sections, one of which shows the slides pass across the pages like film images. The other section shows a dark room with the projections. cm 22×30; pp. 88; hardcover. Publisher: Post Edition, Rotterdam, 2013.